'The Bachelor' spoilers: Colton Underwood's final pick and 2019 season's ending revealed! Did he end up with anyone and propose or get engaged after Cassie Randolph dumped him? The Bachelor spoilers reveal what ABC is calling the "extraordinary conclusion" of Colton Underwood's journey to find a fiancee, and if his time on the show ended in mutual love, complete heartbreak or maybe even a proposal and engagement after he was dumped by Cassie Randolph. 'The Bachelor' spoilers: Who did Colton Underwood end up picking? Did he propose or get engaged to his winner? What is the 2019 season's ending? The Bachelor spoilers reveal everything viewers have been waiting to learn about the end of Colton Underwood's 2019 season of The Bachelor and if he ended the show alone, engaged or with someone after having his heart broken by Cassie Randolph. 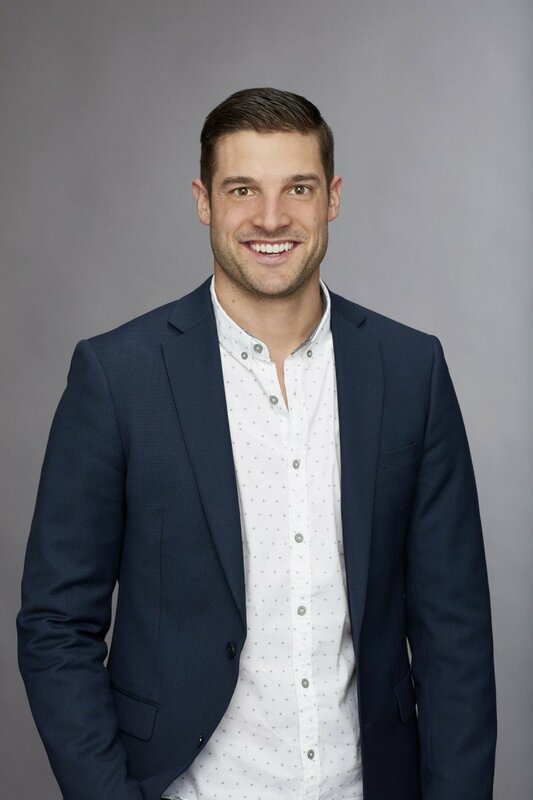 Blake Horstmann, Jason Tartick, Ben Higgins, and Garrett Yrigoyen will all appear live on The Bachelor finale for Colton Underwood's season. 'The Bachelor' spoilers: Who does Colton Underwood pick as his winner and end up with? Does he propose or get engaged? What's the 2019 season's ending!? The Bachelor spoilers reveal all the details of The Bachelor's two-night Season 23 finale event and what Colton Underwood chooses to do after having his heart broken by Cassie Randolph. 'The Bachelor' star Colton Underwood leaves event early after allegedly being "touched inappropriately" -- I'm not "a piece of meat or zoo animal"
The Bachelor star Colton Underwood claims to have left a charity event in San Diego early because he was groped by someone.